Alisha started working as a Professional Liaison when she was 25 years old for Home Health, Hospice, Assisted Livings, and Nursing Homes. She is Native to Utah and has had the pleasure of traveling to multiple countries to visit families and professionals in the community. Her geriatric endeavors continued when she moved into real estate, forming a natural flow and understanding when there was a transition needed. Her motivation to combine the two came from her grandma, who is currently in an Assisted Living. She experienced first hand how much compassion it took to move her grandmother out of her beloved home that she and her late husband had built. Alisha states, “When I found my grandmother on her bathroom floor with a broken arm, I knew it was time for a safer environment”. The Real Estate Edge has a combined experience of 15 years in real estate and 19 years in property management. As a member of SRES® (Seniors Real Estate Specialist), let Alisha be your guide from start to finish with your loved ones real estate needs. 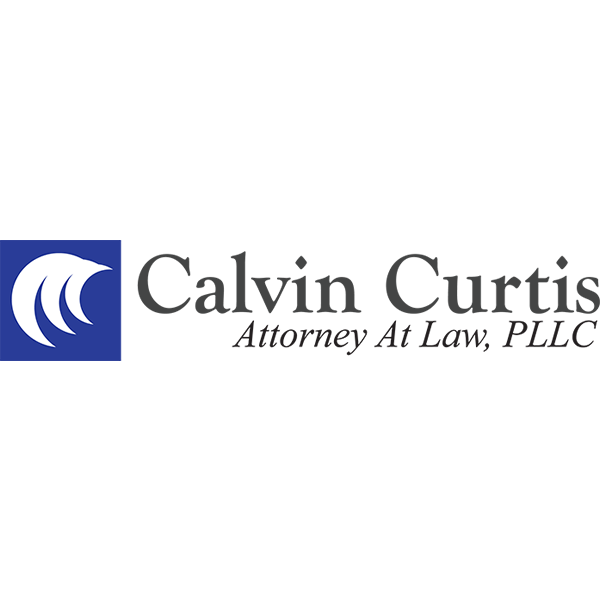 Calvin Curtis Elder Law is Utah’s premier law firm for elder law issues, Medicaid, and special needs planning. We have helped hundreds of clients obtain Medicaid and other assistance to help a spouse or parent pay for nursing home care, and have provided estate planning services and special needs trusts to hundreds of additional individuals with disabilities and to families with children with disabilities. With over 30 years of experience, Curtis Elder Law is the best and most qualified law firm to handle all of your elder law needs. Calvin Curtis handles a variety of additional legal matters, including guardianship and conservatorship petitions; traditional estate planning services (wills and trusts); estate and trust administration, including probate and estate and trust litigation; Powers of Attorney; Medical Directives; Medicaid estate recovery claims; claims involving financial exploitation of seniors; and contested federal tax matters. Valeo’s five star service is second to none in Utah. They provide the absolute best home health care for their patients. Valeo offers specialty programs to expedite their path to recovery. These include cardiac and pulmonary care, balance and vestibular rehabilitation, neuro-rehabilitation, and post-orthopedic care. Individuals with these needs can uniquely benefit from their programs and expertise. Provide professional and compassionate hospice care in your loved one’s home is their mission. 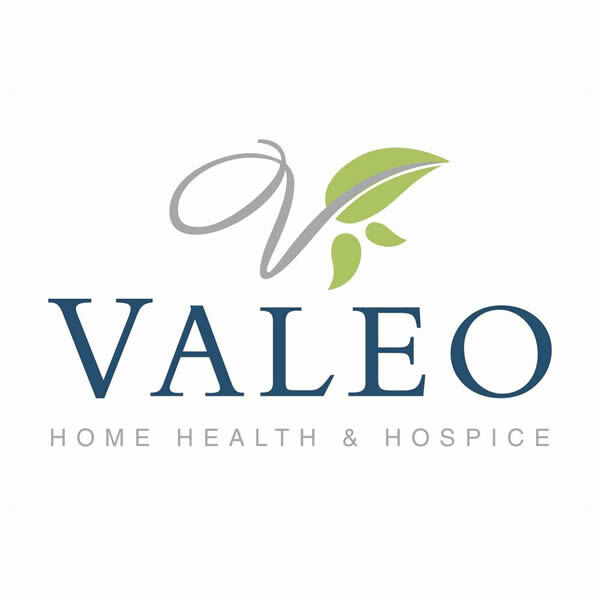 Valeo’s team is comprised of an exceptional medical director, tentative nurses, chaplain, social work and aides whose focus in on quality of life at the end of life. Lehi is a Funeral Counselor at Serenity Funeral Home. He joined as an Owner and Business Partner in November, 2014. He continues to oversee the outreach and education to health care groups in the Salt Lake community. He has worked with home care and hospice groups to promote the quality and compassionate care at end-of-life. Lehi has helped hundreds of families to plan funeral services at the time of need with tenderness and compassion, understanding those sacred times. He is a licensed pre-need counselor and enjoys educating others on the importance of pre-planning. In 2012 he served as the President of the Utah Hospice & Palliative Care Organization (UHPCO) and was re-elected to serve again as the President on 2015. He has actively participated on the UHPCO Board of directors for many years. 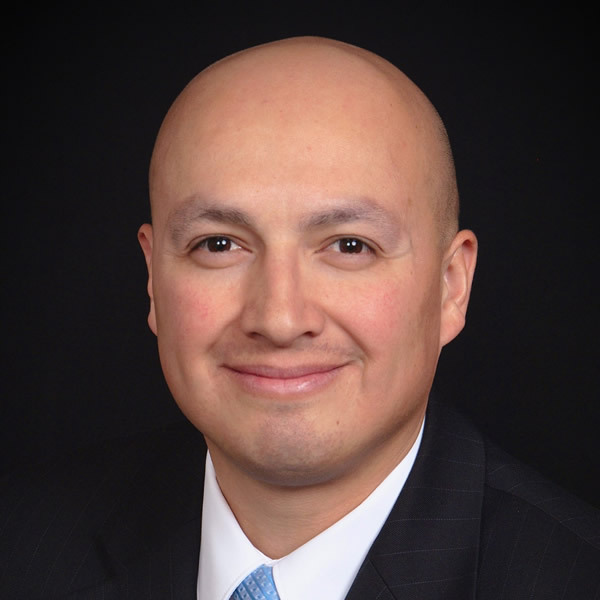 Lehi has served as an Adjunct Chaplain at Primary Children’s Medical Center, The Bradley Center Board of Directors, Advisory Board for Caring Connections at the University of Utah College of Nursing and as a member of the Executive Board of Directors for the Utah Hispanic Chamber of Commerce. He is married to Melissa Wilhelm and together they have 4 children. are asked and to make sure you are paying a fair price.